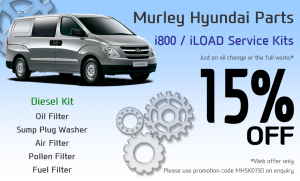 Covers all models from 2008. 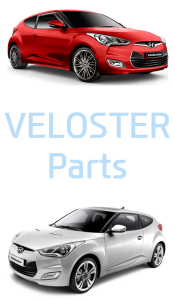 Popular parts listed below. 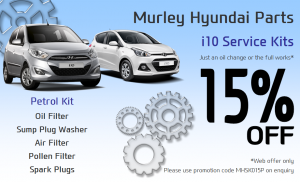 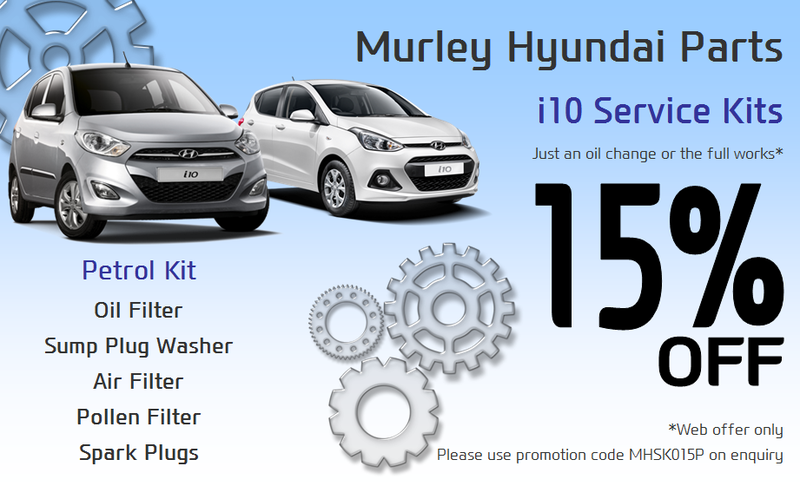 Call our Parts team at your nearest branch for more information on the rest of the i10 parts range. 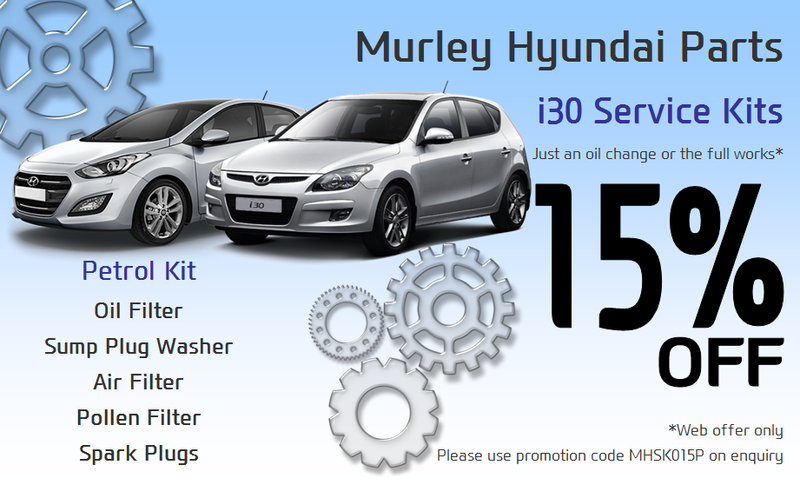 Up to 30% Applies to fitting labour charges also. 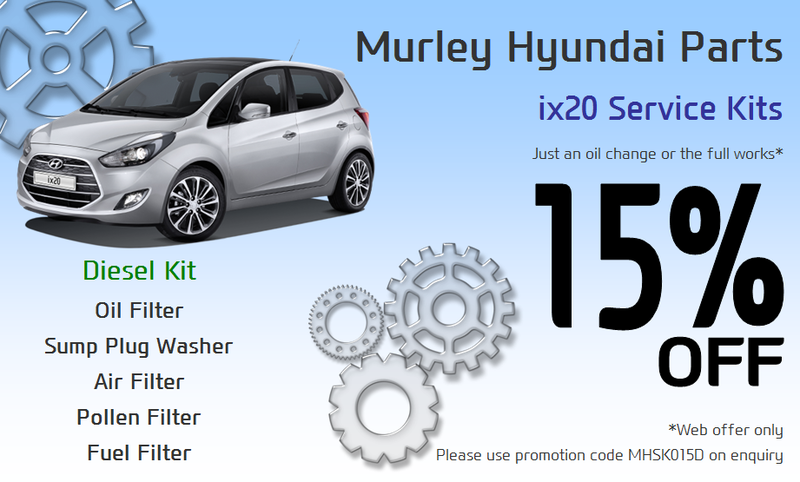 *Excludes fitting (Where applicable) – Prices based on i10 from 2014. 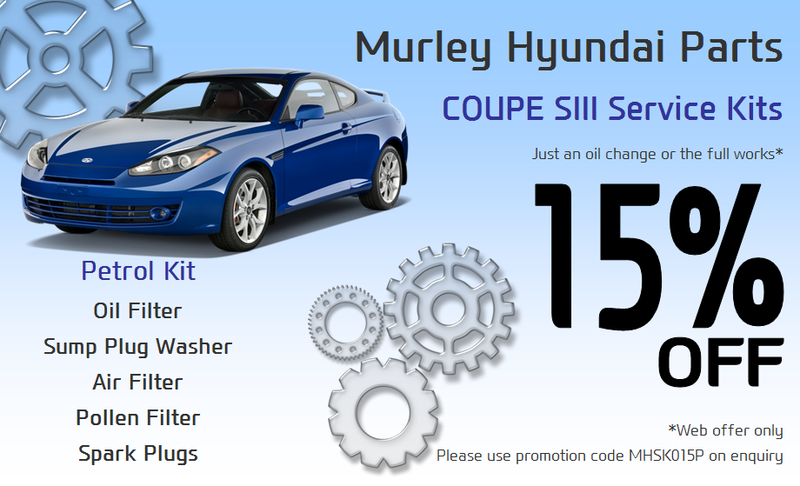 Please contact our Parts departments regarding earlier models. 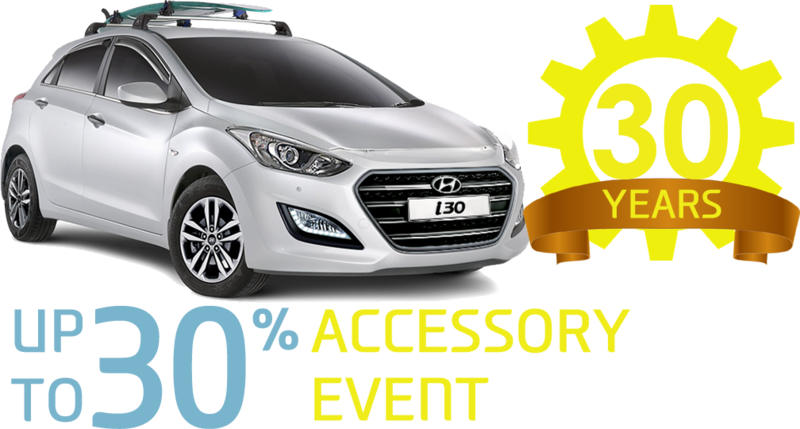 There’s an accessory to suit your every need. 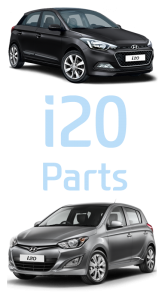 Contact our Parts team at your nearest branch for more information on the rest of the i20 parts range. 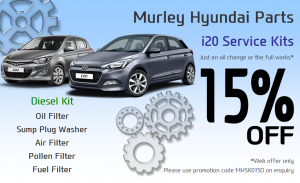 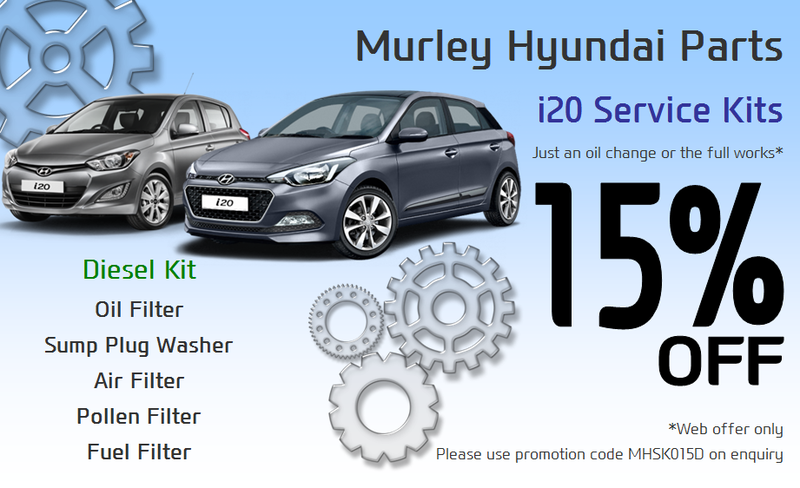 *Excludes fitting (Where applicable) – Prices based on i20 from 2015 onwards. 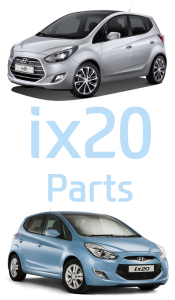 Parts for the ix20 range from 2010. Call our Parts team for more information on the rest of the ix20 parts range. *Excludes fitting (Where applicable) – Prices based on ix20 from 2015 onwards. 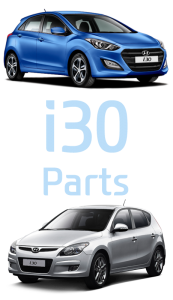 Parts for the i30 range from 2007. Contact our Parts team at your nearest branch for more information on the rest of the i30 parts range. ‘GO’ Special Edition and ‘Turbo’ Carpet mats available to order. 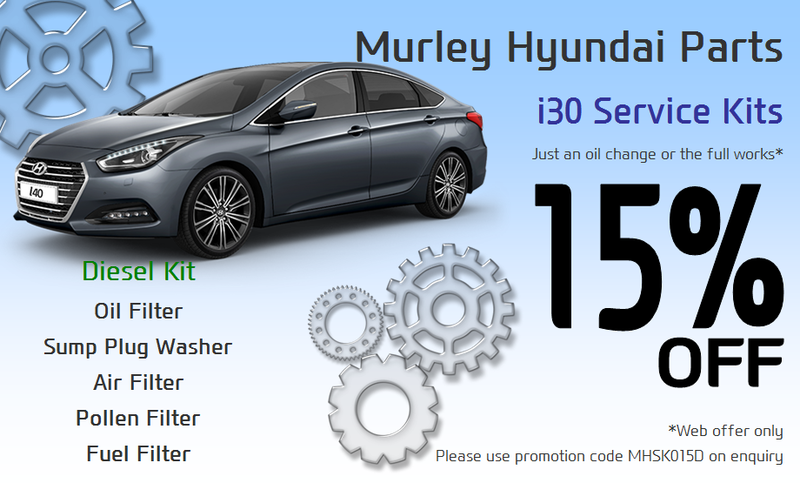 *Excludes fitting (Where applicable) – Prices based on i30 from 2012 onwards. 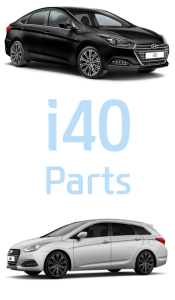 Parts for the i40 range from 2011. Contact our Parts team at your nearest branch for more information on the rest of the i40 parts range. 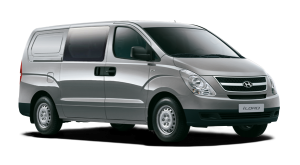 *Excludes fitting (Where applicable) – Prices based on i40 from 2015 onwards. 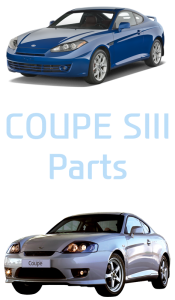 Parts for the Coupe SIII from 2002. Contact our Parts team at your nearest branch for more information on the rest of the COUPE SIII parts range. 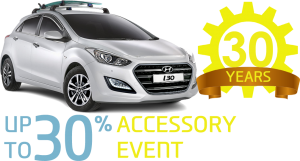 Please contact our parts departments at your nearest branch for more information relating to accessories for the Coupe SIII range. 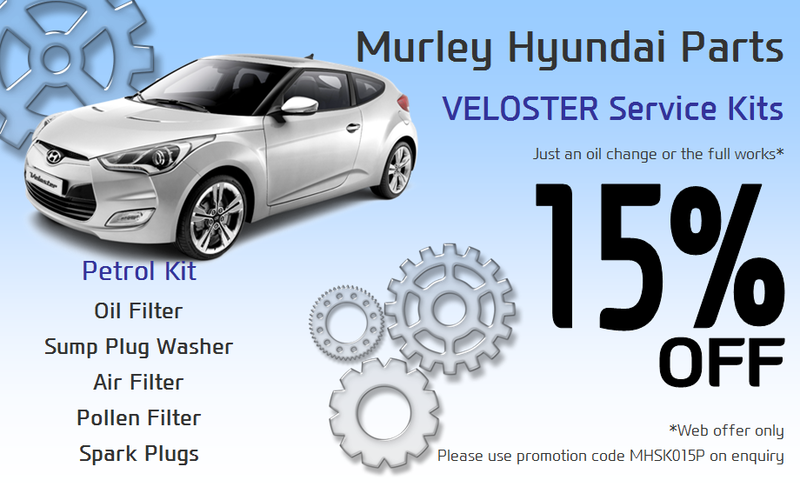 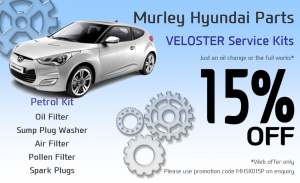 Contact our Parts team at your nearest branch for more information on the rest of the Veloster parts range. 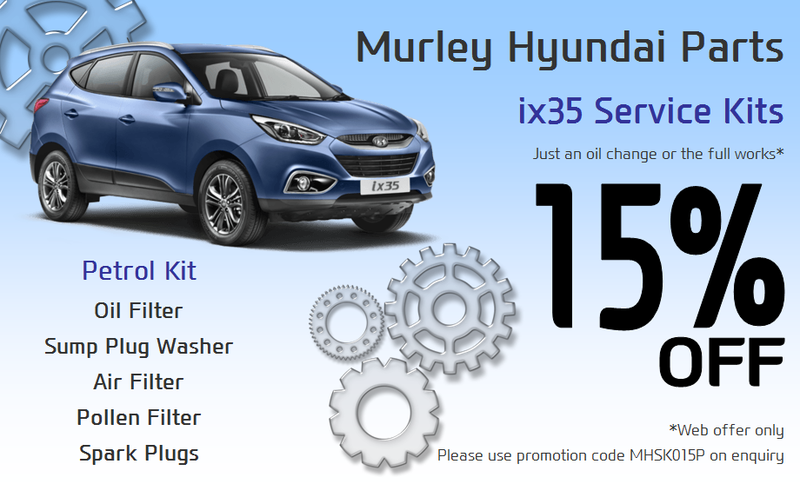 Parts for the ix35 up to 2015. 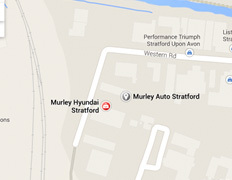 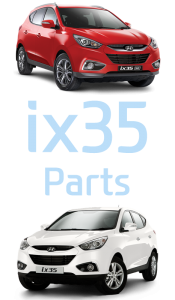 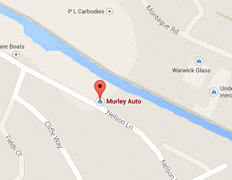 Contact our Parts team at your nearest branch for more information on the rest of the ix35 parts range. 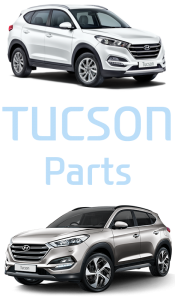 Parts for the Tucson 2015 onwards. Contact our Parts team at your nearest branch for more information on the rest of the TUCSON parts range. *Excludes fitting (Where applicable) – Prices based on Tucson from 2015 onwards. Please contact our Parts departments regarding earlier models as accessories may not be available. 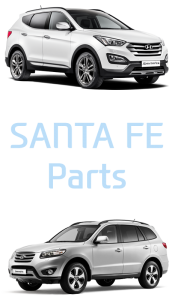 Parts for the Santa Fe from 2008. 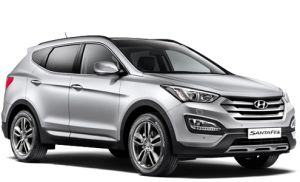 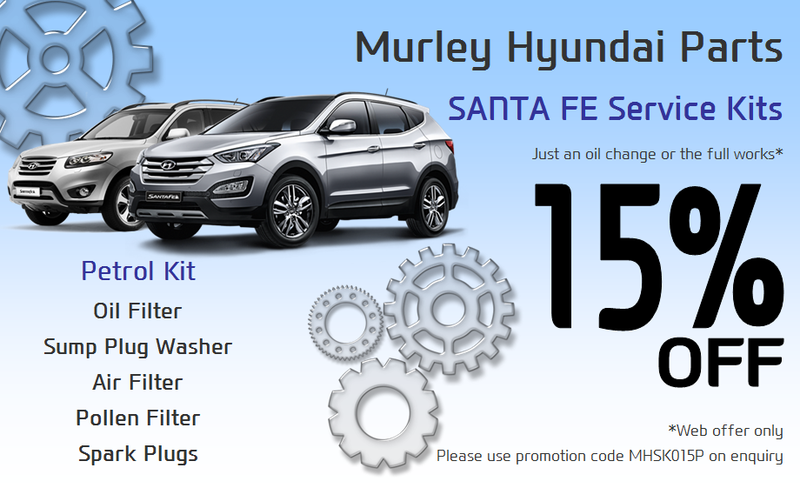 Call our Parts team for more information on the rest of the SANTA FE parts range. 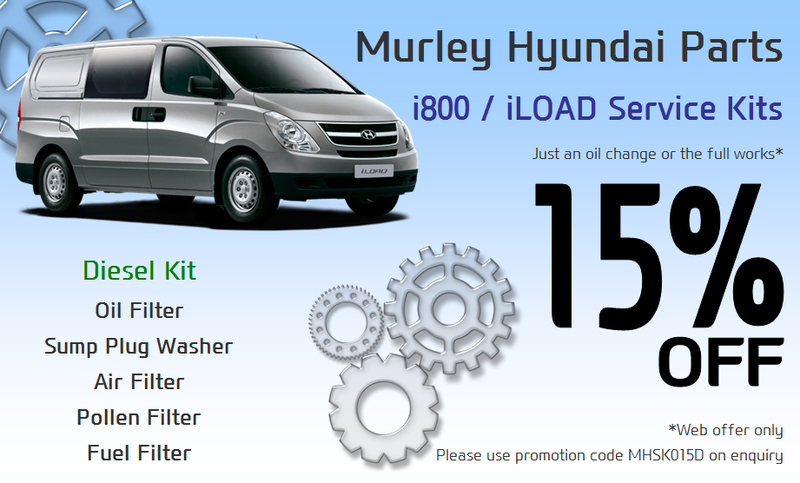 Parts for the i800 / iLOAD. 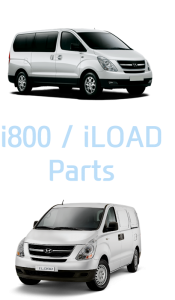 Call our Parts team for more information on the rest of the i800 / iLOAD parts range.